"To refer to Deer Vibes as a band would be selling them short. 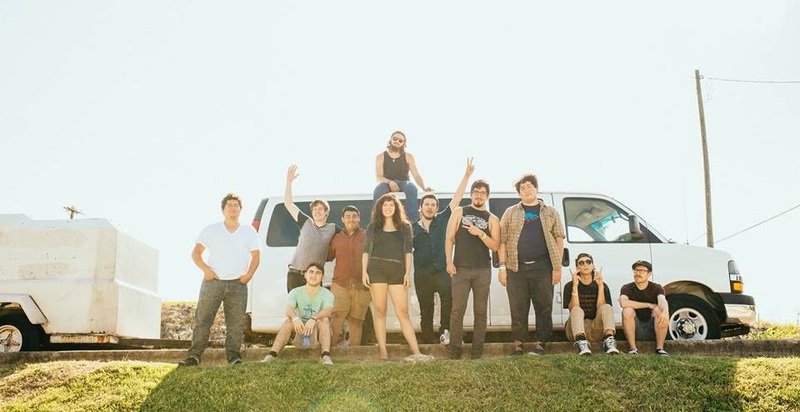 Hailing from San Antonio, TX, Deer Vibes might be better described as a miniature indie rock orchestra...Anchored by the ambitious songwriting of frontman Mikey Vibe, Deer Vibes exhibits a musical and emotional depth that belies their young age. Since forming in 2008, Deer Vibes have been spreading their brand of indie rock gospel all over Texas, flooring audiences with their mesmerizing live shows and sharing the stage with the likes of Minus the Bear, Maps & Atlases, Owen, This Will Destroy You, Tera Melos, The Honorary Title, Good Old War, The Octopus Project, El Ten Eleven, Maserati, and Dignan. 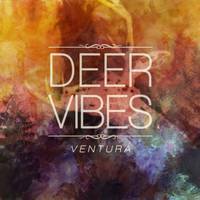 Their self-released debut EP, Ventura, has been turning heads amongst fans and critics alike. Currently, they are touring heavily through Texas while working on material for their forthcoming full length album."